Following the devastating 2010 Haitian earthquake, it seemed as if all of Port-au-Prince had been destroyed. 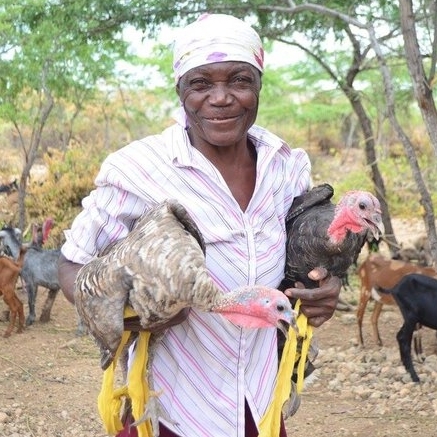 In the years since, we've been moved by people’s resilience and their dedication to rebuilding a stronger, more prosperous Haiti. PADF contracted a seismic engineering company to train Haitian structural engineers to inspect buildings and tag them using international standards. PADF repaired more than 10,000 houses in different neighborhoods of Port-au-Prince and around Léogâne and trained 900 masons to build safely. 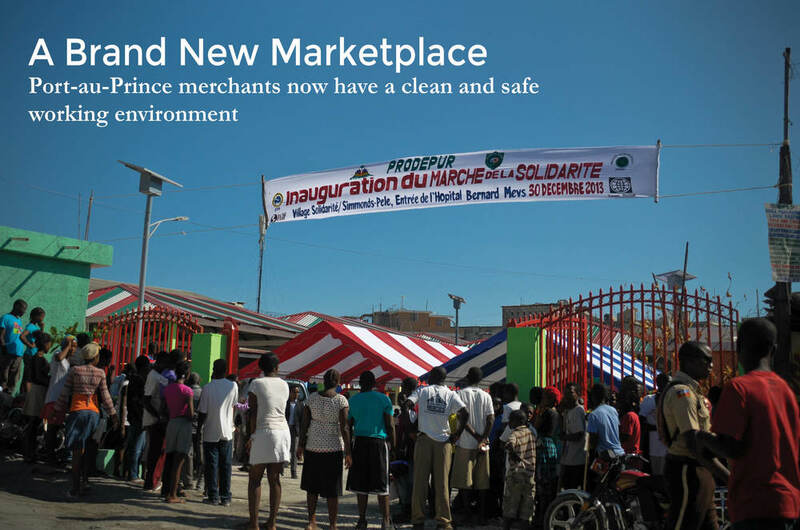 This program has helped to create jobs, improve incomes, and strengthened local community-based organizations throughout the Port-au-Prince region. PADF has repaired quake-damaged homes, rebuilt homes that were severely damaged during the earthquake, and cleared extensive amounts of rubble. This program has invested in more than 20 different businesses from various sectors of the Haitian economy. To help reduce the impact of future disasters, PADF carried out an innovative crisis and risk prevention intervention that helped more than 257,000 people. Haiti still needs our support. Hurricane Matthew left 1.4 million people in need of aid.